KFA Annual Public Lecture 2016/17 – Prof Andy Gleadow, NGV Melbourne. 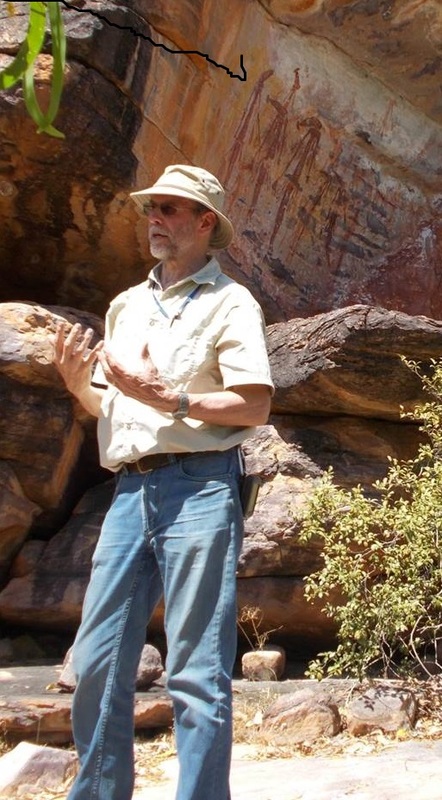 Keynote speaker: Prof. Andy Gleadow, Emeritus Professor, University of Melbourne and leader of KFA’s Rock Art Dating project. Andy will take you on a wonderful journey of research progress and discovery. The Rock Art Dating project is led by Prof Andrew Gleadow with a substantial group of collaborating researchers from the Universities of Melbourne, Wollongong, Western Australia and ANSTO, and is supported by the Australian Research Council and KFA. It includes a multi-disciplinary approach that enables multiple dating strategies to be explored in parallel. The project is now in its third year of a three year term. Progress has been substantial on all fronts. This includes characterisation of mineral accretions, development of uranium-series methods, characterisation and radiocarbon dating of mud wasp nest constituents, geomicrobiology and cosmogenic radionuclide dating.